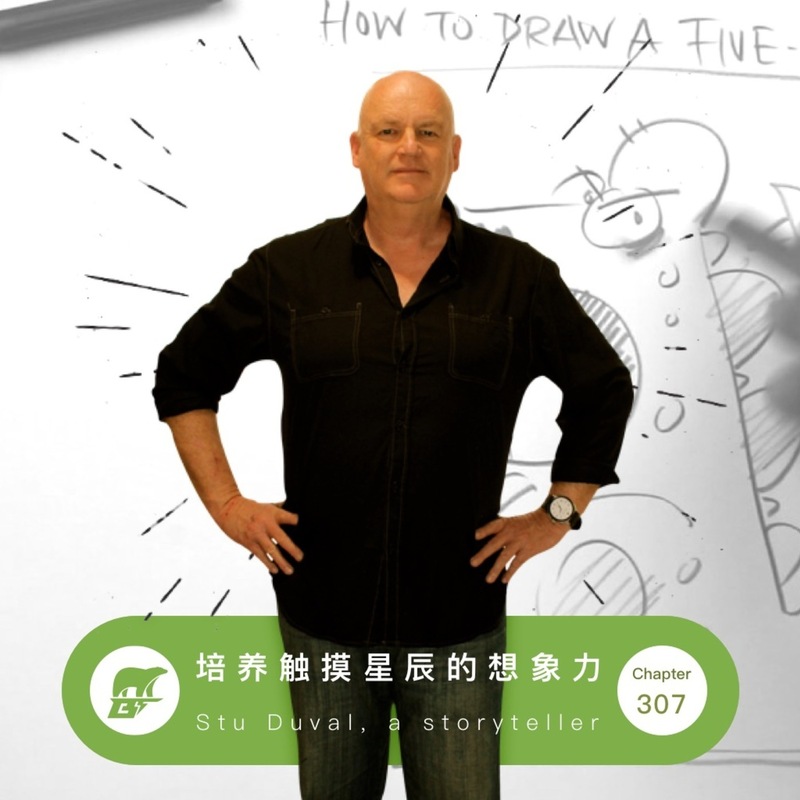 Stu Duval has been a graphic artist, radio broadcaster, cartoonist, motivational speaker, art teacher, preacher, mural painter and creative director, but he regards the most important title for him is 'a storyteller'. I met Stu at NZ Book Festival, and asked him heaps of questions about parenting and educating. If you are struggling on how to get your kids to read more books, or how to deal with digital equipment, you should check this one.